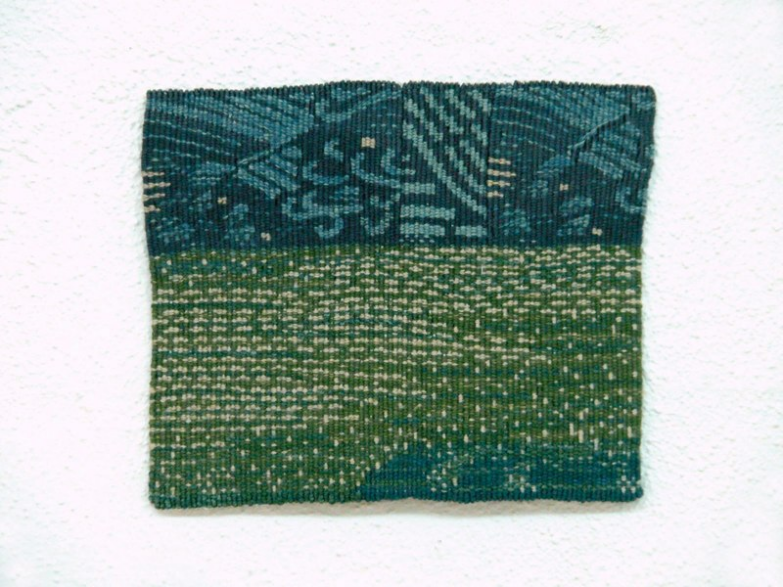 The ATA Web Gallery is pleased to present the first in a series of in-depth portraits of distinguished tapestry weavers called Work Over Time. 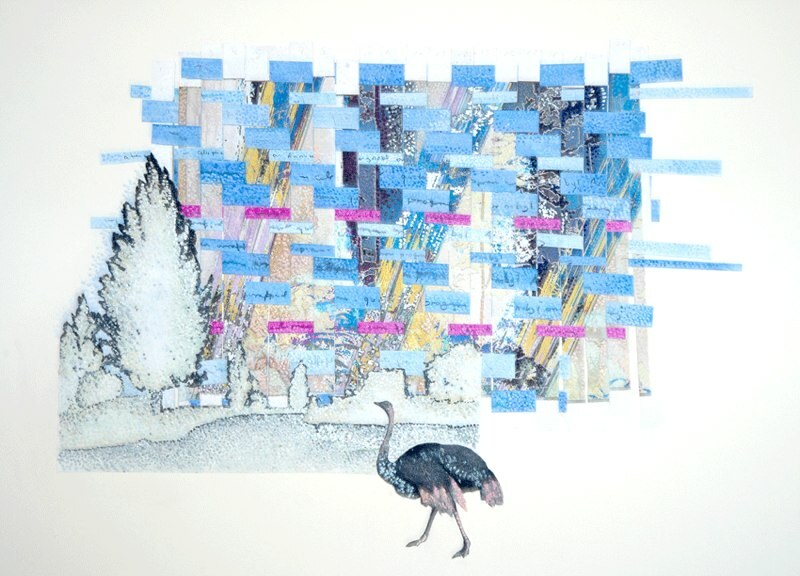 The intent of the Work Over Time series is to offer viewers a virtual look at a tapestry weaver’s entire career in both text and image, an opportunity not often afforded in the real world. 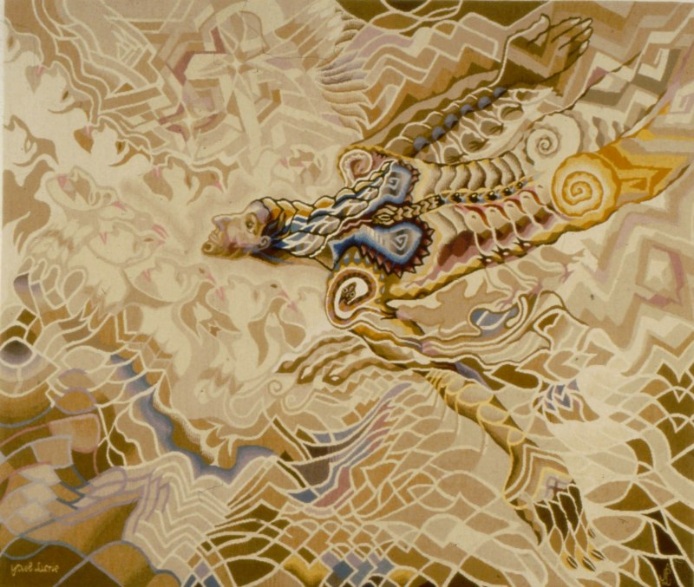 We are even more pleased to honor Barbara Heller as the first artist to be featured in this series. 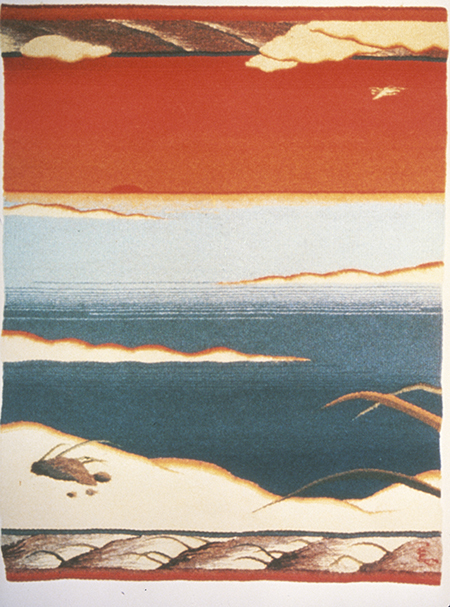 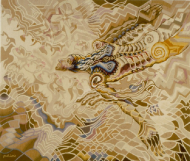 She has produced an impressive body of work since becoming a full-time tapestry artist in 1980. 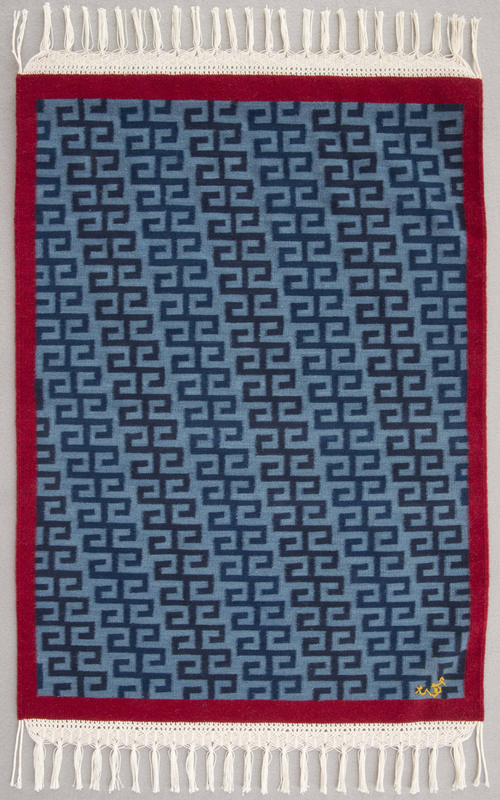 She has been an active volunteer with the ATA and has generously donated a tapestry to be raffled among donors to ATA’s Silver Anniversary Campaign at the Anniversary party in April, 2007. 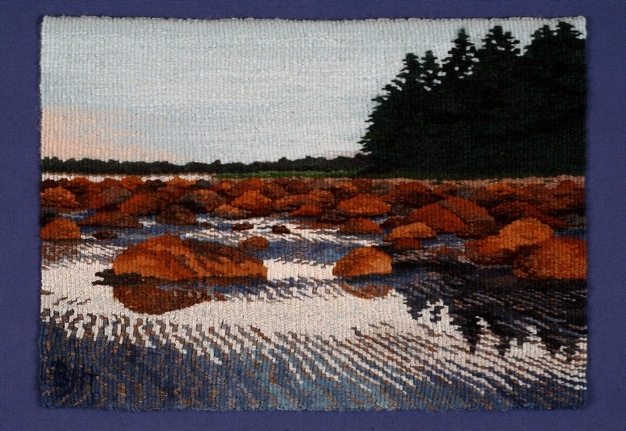 The donated piece, Nova Scotia Morning (shown below), was woven in 2003 and is 16” x 20” framed.